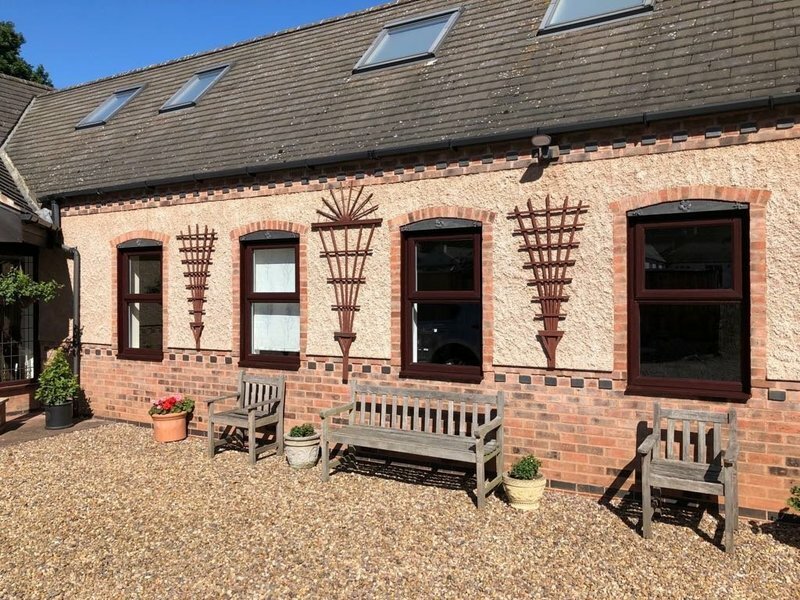 Wilson Windows is a family run business founded in 1984, We have been based in Loughborough since 1989, offering the very best products thoughout the window industry incorporating the very latest in window design. We're proud to be an approved installer of VEKA Products. 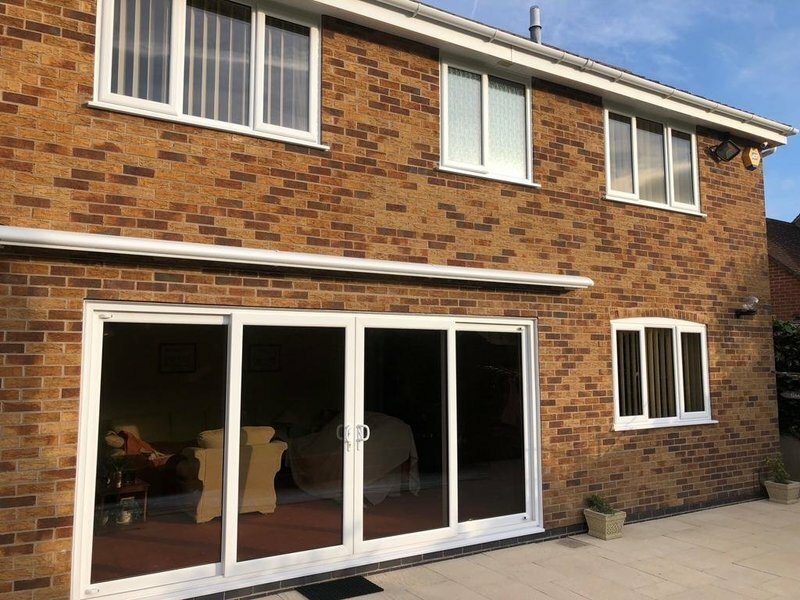 We install VEKA window and door systems that combine the latest advances in technology with unrivalled design and because of its additional strength/rigidity it is one of the finest products available in the marketplace. Over 25% of all domestic heat loss escapes through windows and doors. 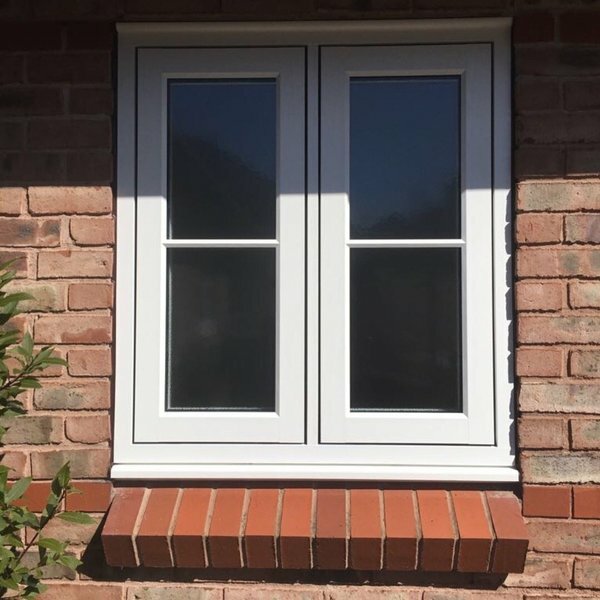 Windows can be one of the greatest energy wasters of any house and in these days of spiraling energy bills this can add up to a lot of wasted money. 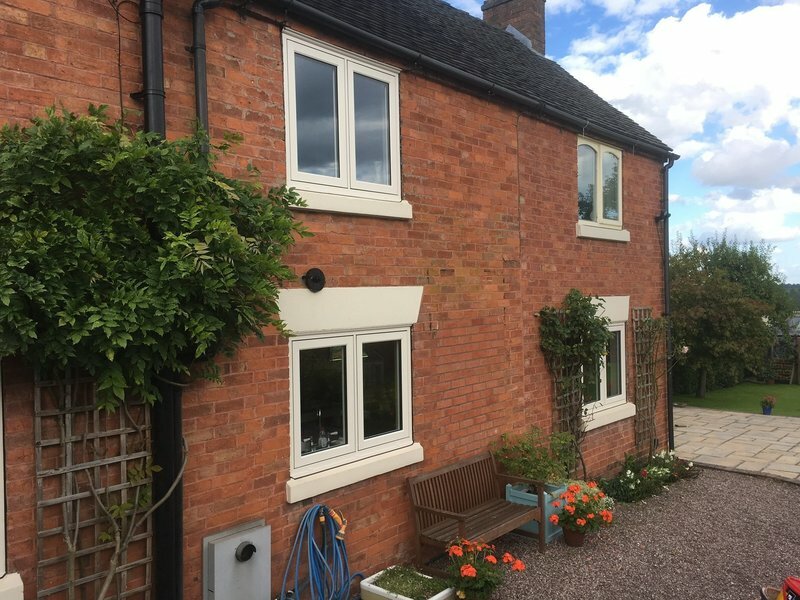 Choosing the right combination of window components can make a huge difference to a home's energy efficiency and can contribute to significant energy cost savings year on year. 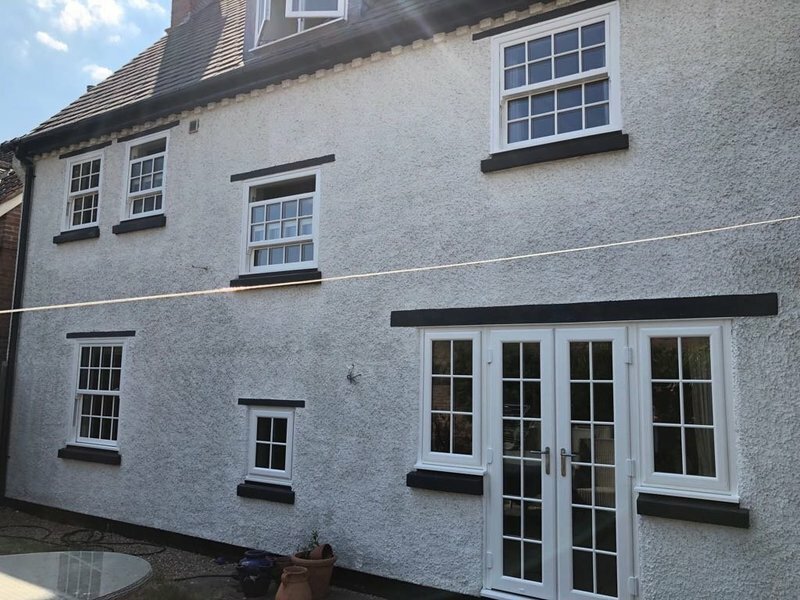 I love the local touch and I got that in spades from Wilson Windows.. Competitively priced and great quality work, they went out of their way to fit new windows into my 200 year old cottage in keeping with the period look. Far better service and quality product up there with the nameless national companies! Callum - My first contact with the company and one of the nicest salesmen I have met, zero pressure just knowledge and solutions, a credit to the company. Dale - Came around to measure up and prepare for the fitting, genuinely cared about getting it right and returned several times to make sure everything was going to be perfect once it came to fitting. Carl - Great fitter, friendly bloke; brought plenty of dust sheets and left the house clean and tidy with a great finish on the windows! Thanks to you all, you and all of the Wilsons staff I have met have been Friendly and knowledgeable, couldn't ask for a better experience. Wilson Windows are a local family run business, who take pride in their work - nothing is too much trouble. 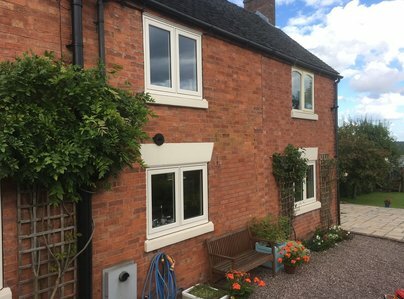 This is the third time we have used Wilson Windows, and would have no qualms in recommending them to our family and friends. Their attention to detail, product quality and customer service is fantastic. They even fixed a problem with a window that was fitted by another local window company who had ignored my calls. They were happy to provide various different quote and design options for our property, and their recommendations were spot on. 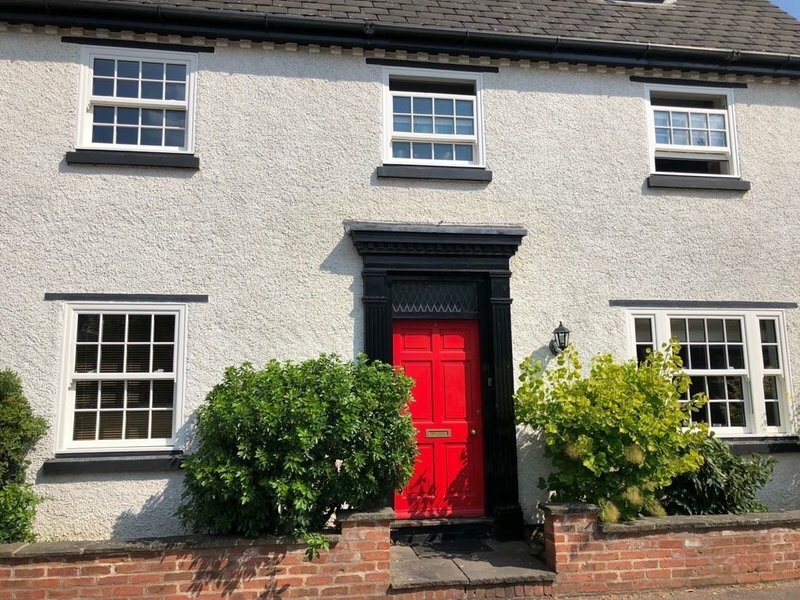 If you are looking for competitively priced UPVC options for your home, with excellent customer service then Wilsons Windows are the ones for you. Wow, what a purely by chance encounter this was. Decided we needed a porch to complete some work just done on the house at the back. This Company, Wilson Windows, were mentioned in conversation and from the first point of contact everything has been as I would expect, even better, probably. 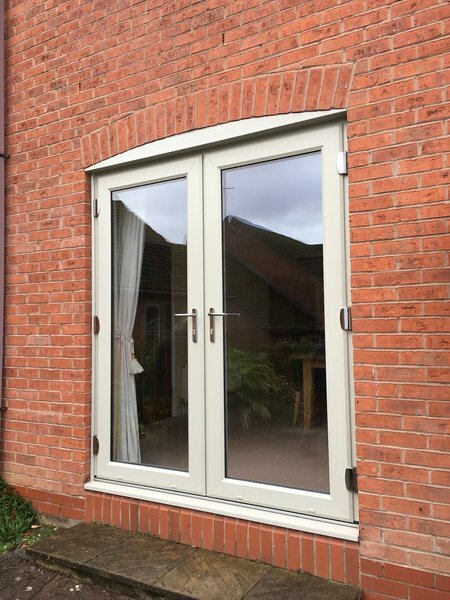 They were on time for appointments, communication was good, and on the day of the fitting they were on time and worked steadily even though the weather was not pleasant. 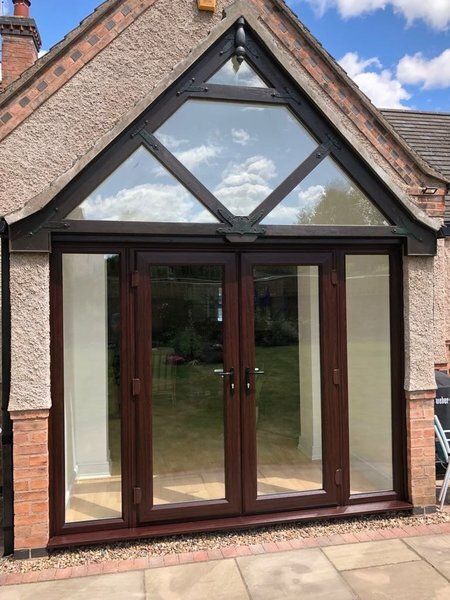 The finish was as we wanted, and following this we would have no hesitation to recommend the Company to anyone needing this type of service. 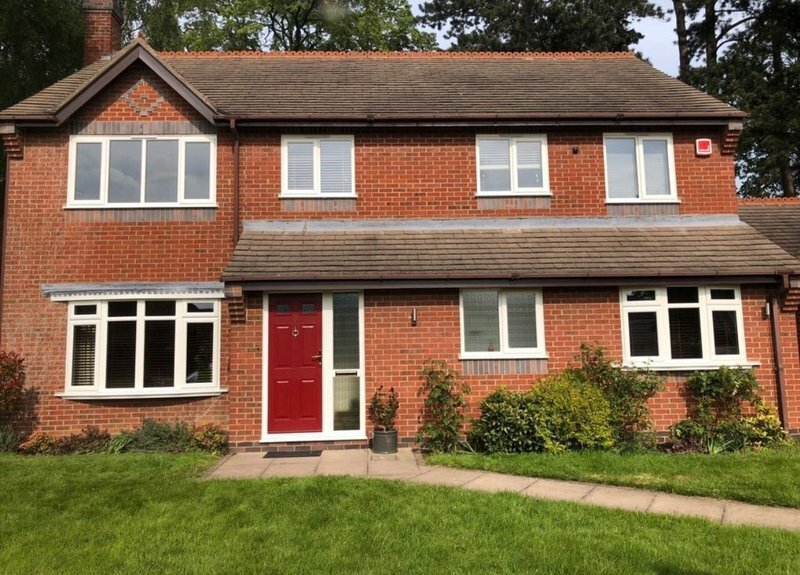 I have total praise for Wilson Windows, from quoting through to installation it has been a total pleasure dealing with them. Thoroughly recommended. The company fitter came in very promptly to commence work on my front door. He worked efficiently and professionally leaving my house with very little mess. He was also very helpful with suggestions when approached communicating clearly the options. Very friendly, prompt and efficient service from beginning to end. Very neat finish. Left no mess behind. Very pleased. Came highly recommended by a colleague. They were prompt, courteous, friendly and efficient at all times and took great care with their work which we could not fault, our house was left spotless at the end of each day. We would have no hesitation in recommending them to others. No problem from start to finish. Wouldn't use any other firm so nothing else to add - only very pleased with the work they do for me.